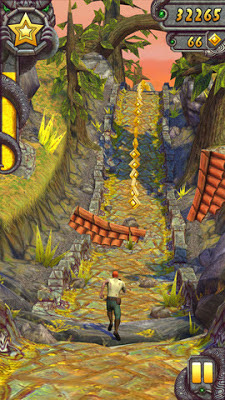 The new version Popular mobile game Temple Run was released yesterday for iOS users. 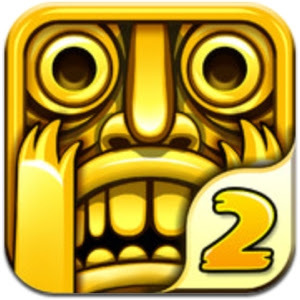 However Android users will have to wait for a week to get their hands on this sequel of the smash hit 'Temple Run'. Each characters have special powers. The Game requires iOS version 4.2 or higher and is optimized for iPhone 5. If you are an iOS user then you can download Temple Run 2 for Free from the iTunes store or just click the link below to download the iOS version. 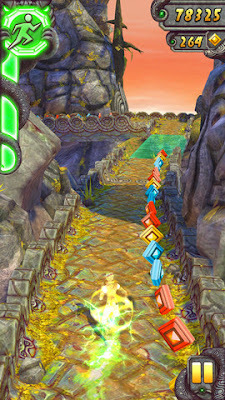 Android user will have to wait a week to get their hands on Temple Run. Once released, you can download Temple run 2 from Play Store. 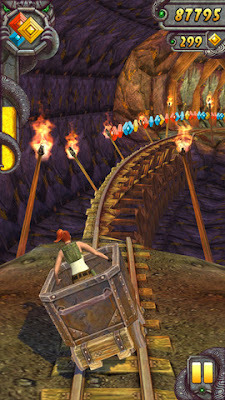 Update: Android version of Temple Run 2 is Out Now. You can get the Android version of this amazing game from the Below Link. I've played this game on my brothers iPhone and its just awesome, I just can't wait for this to come on Android. 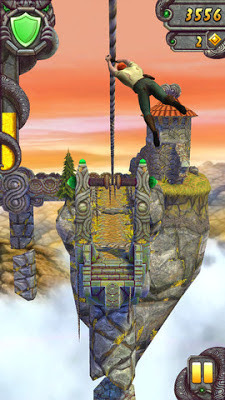 Please leave your comments and lets us know if you like the new Temple run 2 or the older one.